YumYumLax, NYC: [NCAA] THE PRINTS' PICKS - WEEK 9, JERUSALEM EDITION! 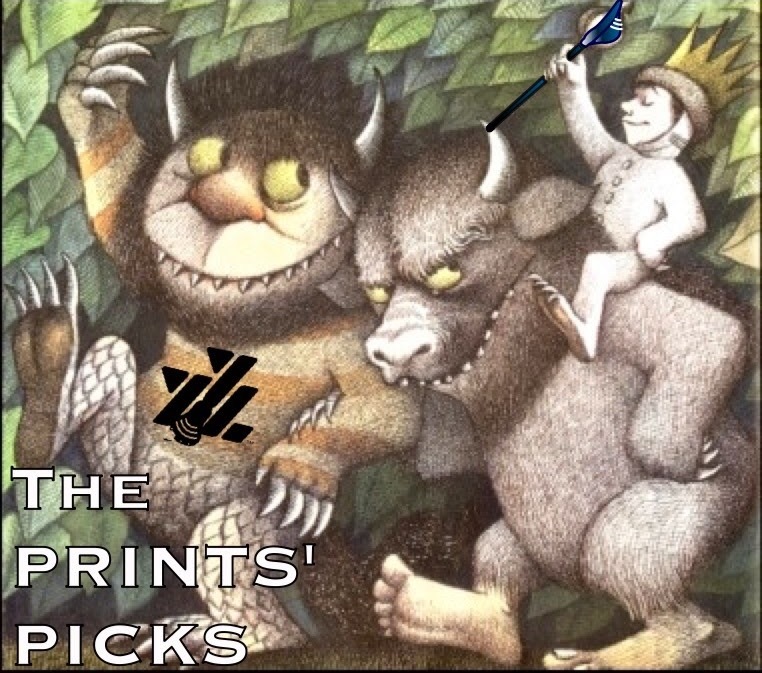 [NCAA] THE PRINTS' PICKS - WEEK 9, JERUSALEM EDITION! 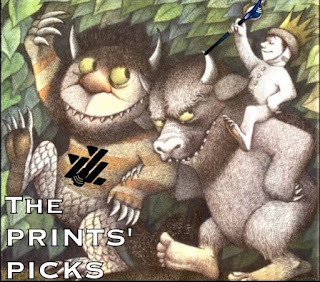 The nomadic PRINTS went 10-2 last week and is back with another round of NCAA lacrosse picks. This week he's delivering live from Jerusalem, and next week live from Petra and the Dead Sea Jordan ... Catch it! BU over Lehigh: This will be a knock down drag out game! Both teams are gritty and both teams are demanding D1 respect. BU has a special freshman player in JAMES BURR. FURMAN over Jacksonville: Furman's big win last week will be enough to propel "Mr. Mo" heading into a struggling JU offense. Furman by 3. PROVIDENCE over St. Johns: I'm going to keep riding the Friar Train until the Thayer Street Express runs out of steam. Look for BRENDAN KEARNS and Co. to roll the Johnies! SAINT JOSEPHS over Wagner: A much improved Wagener squad is just a few steps behind St. Joes who is led by sharp shooter MIKE RASTIVO who is deadly from 10-12 out! VILLANOVA over Marquette: VILLANOVA just suffered a crushing defeat at the hands of #3 Brown but, this Brown team is the best it's been in the past two decades. Look for Nova to bounce back in a big way Saturday. The big question is........will the Villanova Basketball team also win Saturday? CORNELL over Dartmouth: Coach MATT KERWICK gets the BIG RED back in the winner's circle against Ivy League foe Big Green. BIG RED runs away with this one one folks! UMASS over Delaware: This game could get ugly quick! Unless Delaware can find a way to lock off DAN MULLER, UMASS may be spotting a 6 goal lead by halftime. Delaware also has to try to get shots past DAN DOLAN who is looking everything like UMASS Legend SAL LOCASIO in cage right now! SYRACUSE over Notre Dame: Yes, this is the Heavyweight Game of the Week! ND's defense is stifling. Going to be great watching the match ups between SALCIDO, BARBER, DONAHUE vs Epple, Glazener, and Landis. This may be an OT Thriller! D2 Pick of the Week: MOUNT OLIVE over Belmont Abby: Two of the hottest teams in D2 are facing off in this one. Belmont's All Name Team keeper Harley Witham will look to stop MOUNT OLIVE workhorse BRETT KINGSTON who has a knack for scoring big goals in big games. Look for Kingston to carry the Trojans to a 2 goal win. D3 Pick of the Week: KENYON over Wabash: No easy picnic for the Lords because Wabash is coached by Terry Corcoran who is respected and a legend in the lacrosse coaching community. Coaching alone isn't enough to stop Kenyon's ROBERT JACOBS. The Florida product is Kenyon's most versatile player who should dominate this game. Look for Jacobs to go 3-2 in this match up.